Emergence of decentralized applications has started new debate in the world of internet. The importance and usefulness of these applications is being discussed across the globe. They have positively engaged many professionals to give their sensible opinion about the importance and utility of these applications in this age of information and digitalization. We are all familiar about facebook, twitter, YouTube, Google and many other web applications. All these applications are centralized applications and they all have one thing in common and that is central control or authority by some person or organization. Unlike centralized applications, decentralized applications are not controlled by any single entity. These applications run on peer-to-peer network rather than a single computer. These applications are not owned by anyone and they can never be shut down. Decentralized applications use blockchain technology, the technology which make them more reliable and secure when compared with centralized applications. 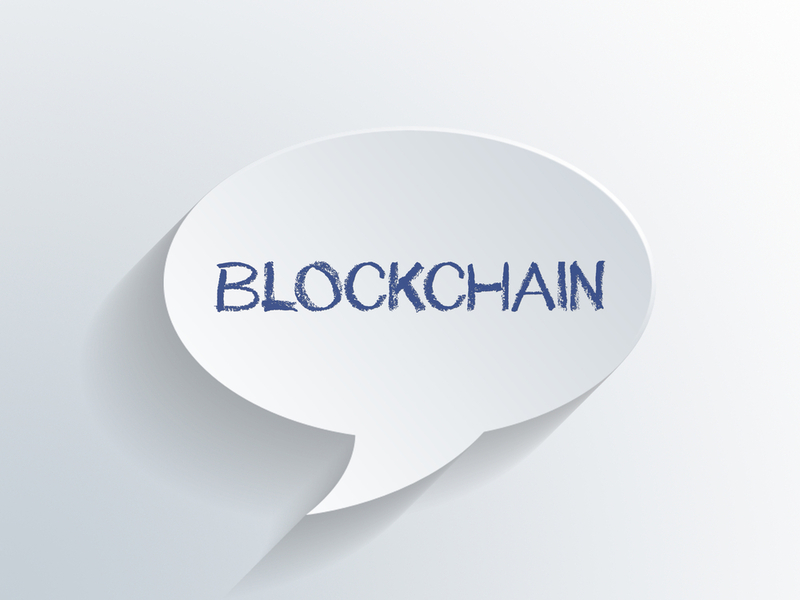 In simple terms blockchain can be considered like a public ledger of records. These blockchains are linked together through cryptographic techniques and the key is to understand this block or ledger is that this ledger is not stored in a central location and it’s not managed or controlled by any single entity. In these blockchains or public ledgers, new transactions are added and old transactions are preserved forever. Thus making decentralized applications more transparent and resilient. Experts opine that decentralized applications have the potential to become more widely used applications in the near future because of some certain reasons and facts. These applications are more flexible, transparent and well structured as compared to centralized applications. They are resilient in their nature and provide more security and privacy to their users. Decentralized applications are open source and that is the most appalling and promising feature of the decentralized applications. Open source applications always welcome new trends and requirements and they are more likely to attract potential users for their restructuring. So any programmer can see their code and can contribute to their open source code. This very feature also fastens the process of scalability of product development. In addition to this, in decentralized applications there is no central point of failure. Data in DApps (Decentralized applications) is maintained by each node in the network. Each node in network is independent and works individually, hence if one node fails, the other nodes will be responsible to run the network smoothly. Some popular decentralized applications are BitTorrent and fireChat. In decentralized applications you are an absolute owner of your data and you would own your data in its true sense. With blockchain technology decentralized applications have increased data reliability and transparency. As compared to centralized or client server model of networking, in decentralized applications peer to peer network ensures faster data transfer from one node to the other. Previous articleInvesting in Cryptocurrency – Is it a safe bet?